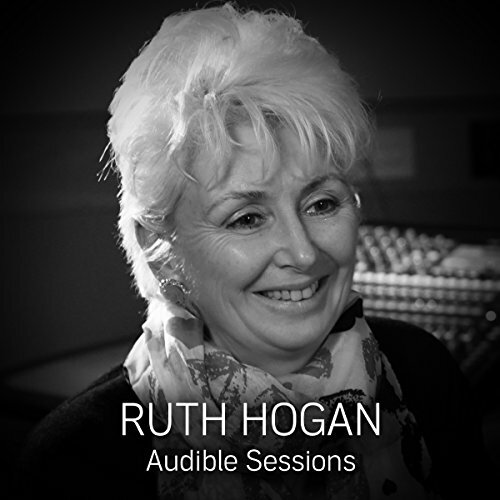 Showing results by narrator "Ruth Hogan"
Ruth Hogan visits the Audible Studios to discuss her new book, The Keeper of Lost Things. It's a debut novel amassing excellent reviews up and down the country for its charming, clever, and quietly moving story. It's part love story and part ghost story, exploring the possibilities of how lost people and lost things can find their way back home against all the odds. Ruth talks about where she got her novel idea from, her love of dogs, collections of random objects and much more.